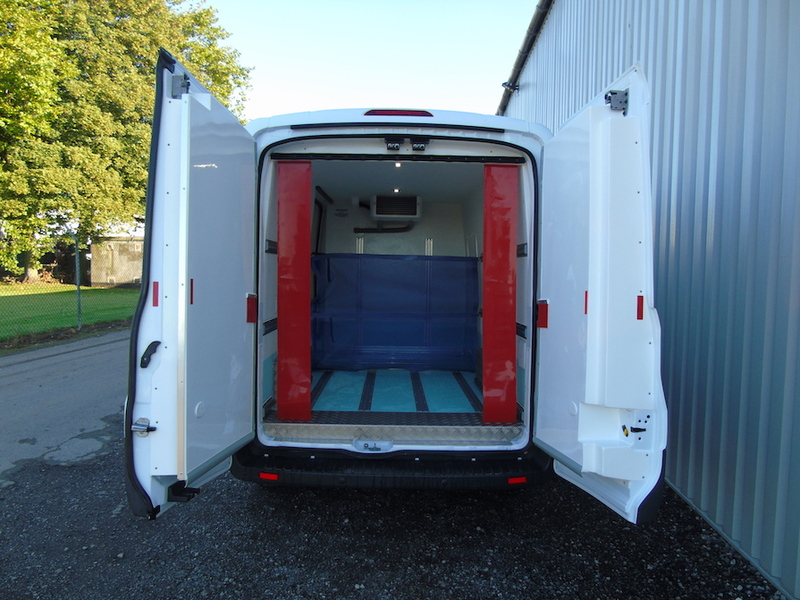 Freezer Van Conversions Specialists... Approved by Every Manufacturer. The best freezer van conversions on the market. 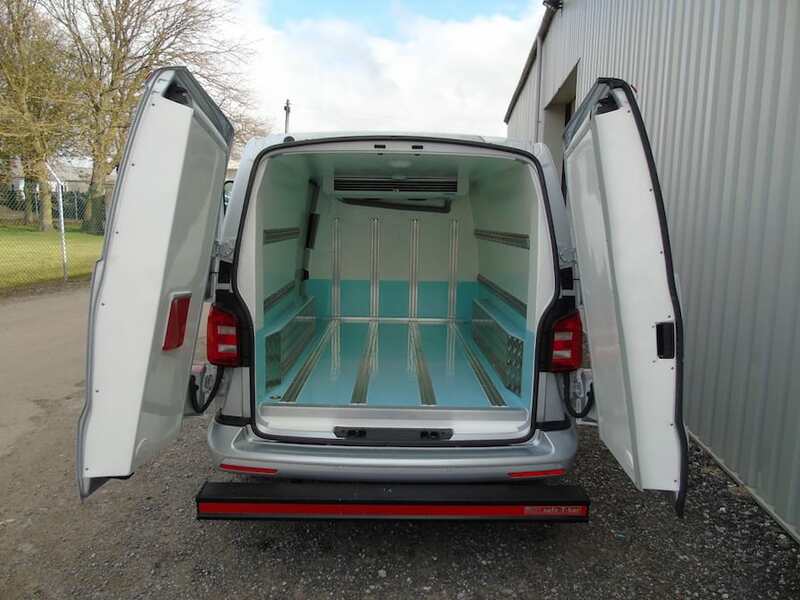 Not every freezer van conversion is the same which is why the Cold Consortium offer multiple freezer van conversions with sub-zero applications along with an endless array of additional extras. 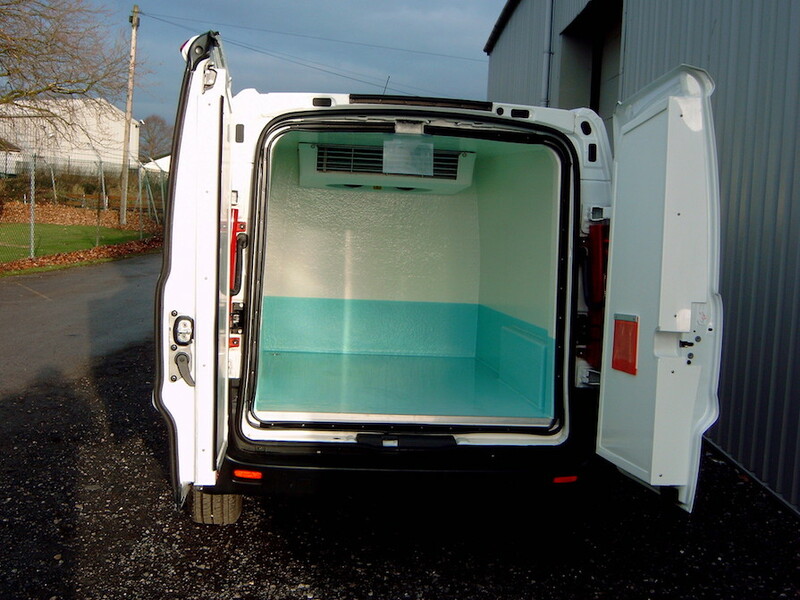 Many people don’t realise the criteria that should be taken into account before building a freezer van conversion. Depending on your usage type there are multiple options and variations in both build, insulation and refrigeration system types. Low Temperature for minus 15 ˚C to minus 18 ˚C for the transportation of slow thawing produce. Full Deep Freeze for temperatures down to minus 25 ˚C and for fast thawing produce such as ice cream. 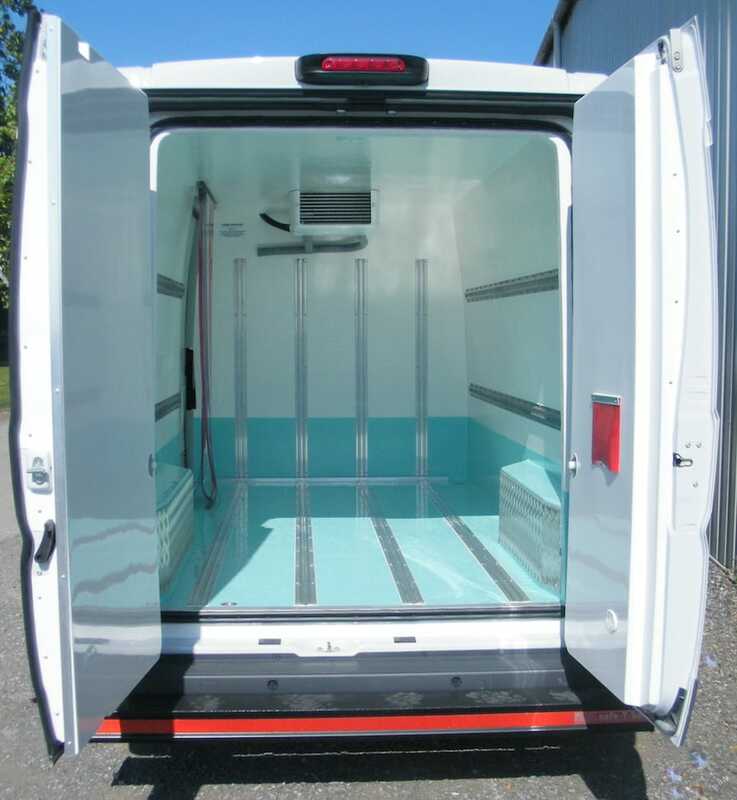 We pride ourselves in providing the best quality freezer van conversions available in the UK. Refrigerated systems accredited to the highest standards. We provide a choice of both roof mounted and under bonnet freezer refrigerated systems from some of Europe's best known fridge manufacturers. We’ve been building freezer vans in the UK longer than just about anyone else… that means quality, peace of mind and back-up you can rely on long into the future. It’s why many of our customers have been with us for decades! Unlike many of our competitors who will turn their hand to anything (e.g buying and selling vehicles or advertising “freezer vans for sale”)… We don’t profess to be van dealers! We stick to what we know, which makes us one of the UK’s leading freezer van converters. 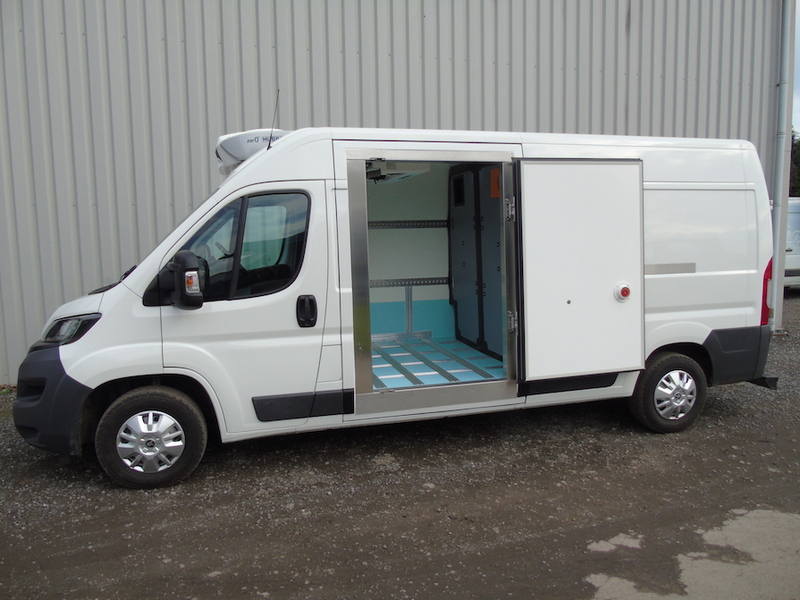 Because we ONLY convert vans into freezers… you can save money, have less fuss and greater control by choosing a freezer van conversion that meets your needs in a van of your choosing and NOT of someone else! 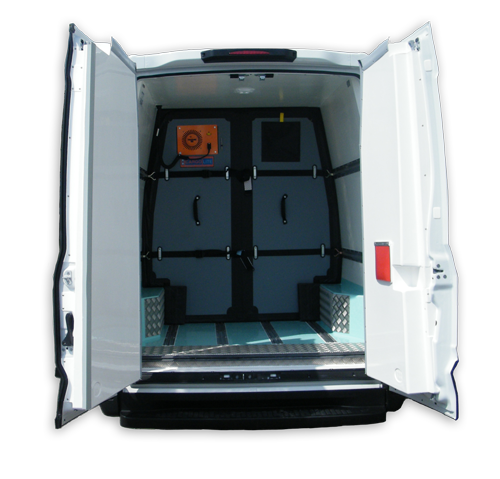 Cold Consortium are approved by every major van manufacturer, so no matter the brand of your vehicle we can turn it into a fridge freezer van. 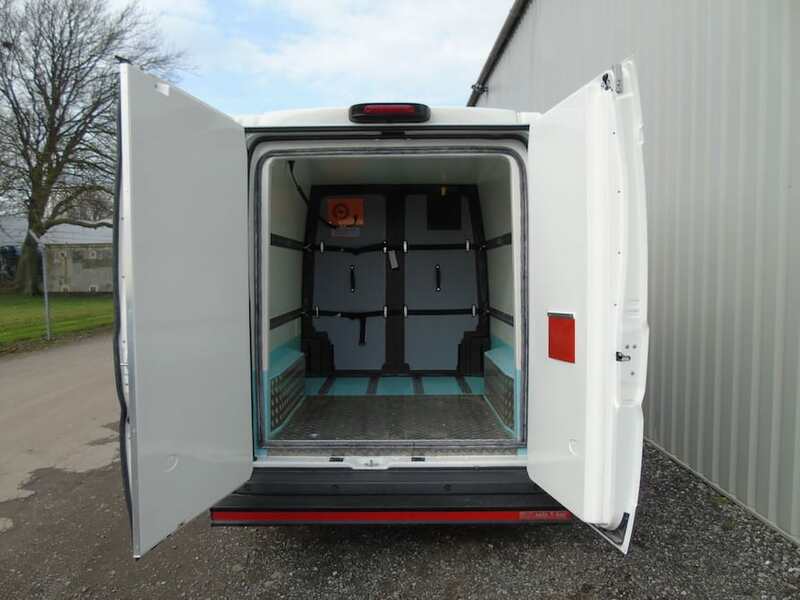 We’re the van freezer people the trade goes to! 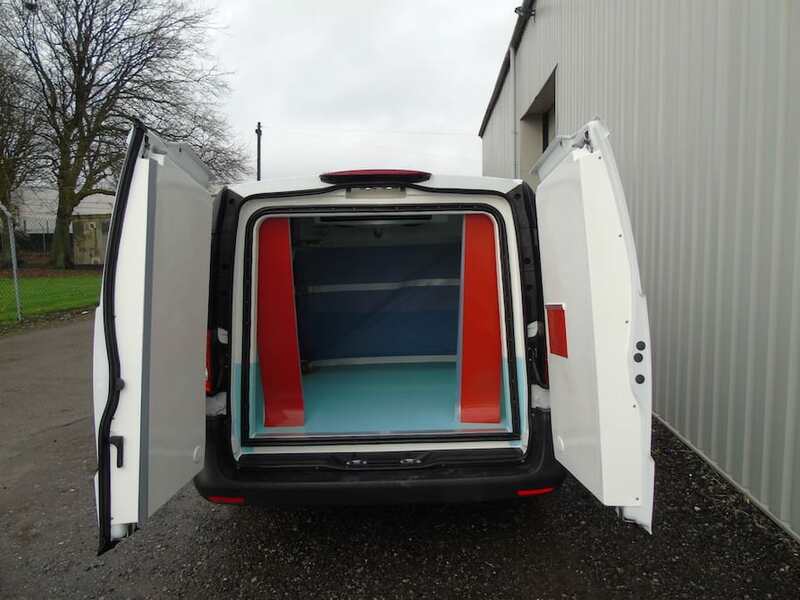 Unlike many of our competitors we only use the highest quality materials and processes to build a freezer van that will last the lifetime of the van. 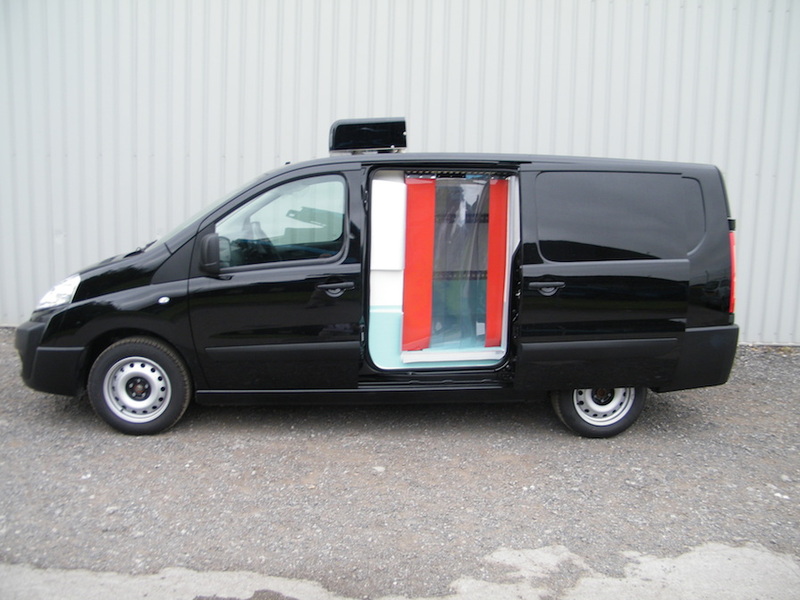 Want a Van that isn't quite as Cold as a Deep Freeze Conversion? Looking for something other than a freezer conversion? 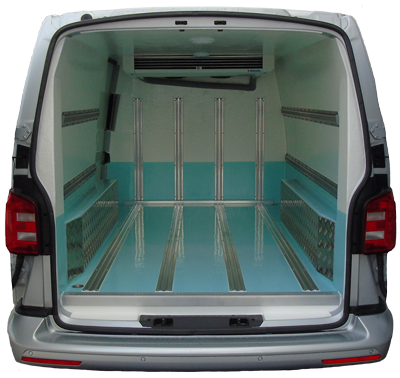 We do a wide range of chilled van conversions and fridge van conversions as well! Why not take a peak?